Most parents know that children will mimic your words and actions from first-hand experience. (I can personally recall trying to end numerous “copycat” games with my kids when they were young—Me: “Stop it!” Them: “Stop it! Me: “I mean it.” Them: “I mean it.” It was maddening and funny at the same time, haha) Now, a new study finds a practical bright side to this copy chaos, and serves as a powerful reminder to moms and dads about their own eating habits, as well as those who spend time with your kids. The study from the Pennington Biomedical Research Center in Baton Rouge, Louisiana, looked at vegetable consumption in 42 preschool aged children. The children were shown either a video of kids eating bell peppers, a video of kids brushing their teeth, or no video at all. The researchers then measured the amount of bell peppers the preschoolers ate that day, the next day, and one week later. A week after viewing, children who watched clips of bell pepper eaters consumed significantly more bell peppers than children who did not watch. Furthermore, children who watched the bell pepper video and tried bell peppers reported a greater preference for eating them again and again compared to kids who didn’t watch the video, yet also tried bell peppers. Role modeling can be effective in encouraging healthy behaviors, and this study suggests that peers can also serve as positive role models. Encourage your children to eat more vegetables by enjoying them yourself, and by pointing out other people (grandparents, siblings, cousins, friends, babysitters, and so on) who enjoy them! 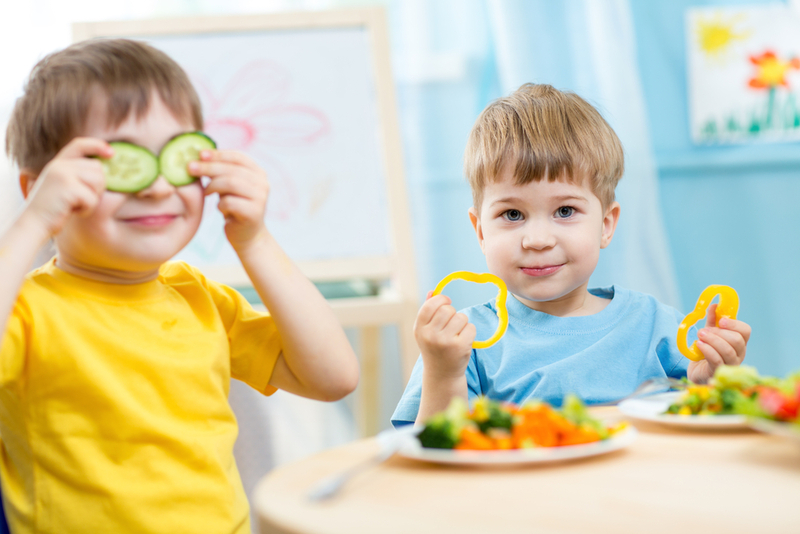 If your child won’t touch a certain vegetable, perhaps you can consider arranging a play date with a child who does eat the off-limits edible and serve it at snack time (I’m up for anything when it encourages more produce!). You can also try finding videos or TV shows with children who make healthy food choices. 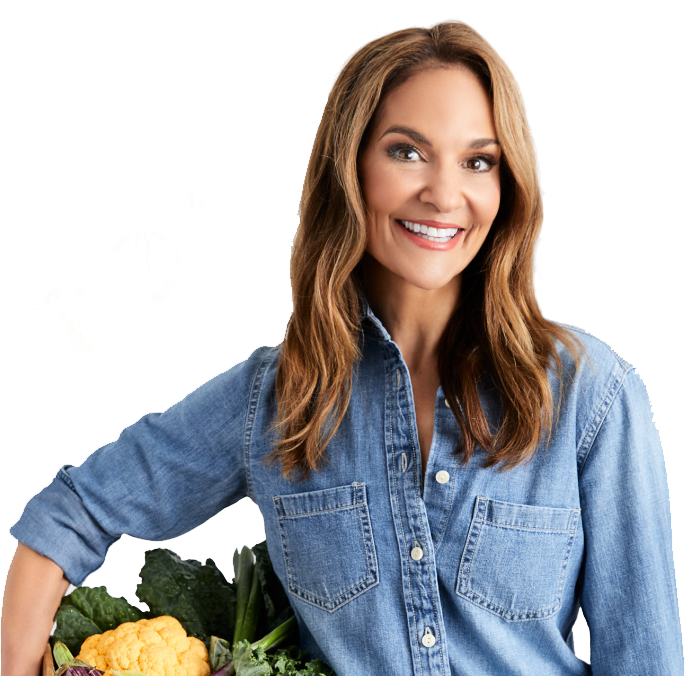 Hopefully those healthy veggie habits will brush off on your kids. Check out these healthy snack ideas that your kids will love.